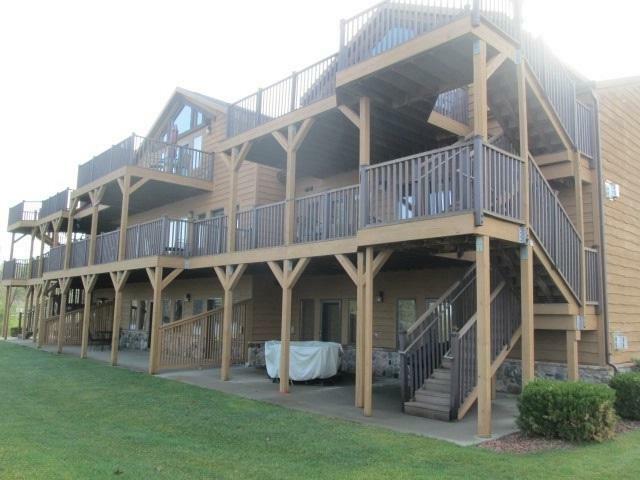 2020-1 S Czech Ct, Strongs Prairie, WI 54613 (#1845699) :: Nicole Charles & Associates, Inc. 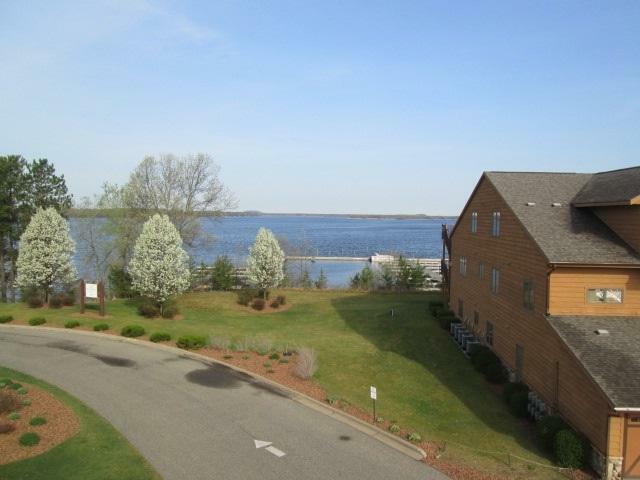 Spectacular sunsets and views of Castle Rock Lake are yours from this well cared for condo at Northern Bay Golf Resort. 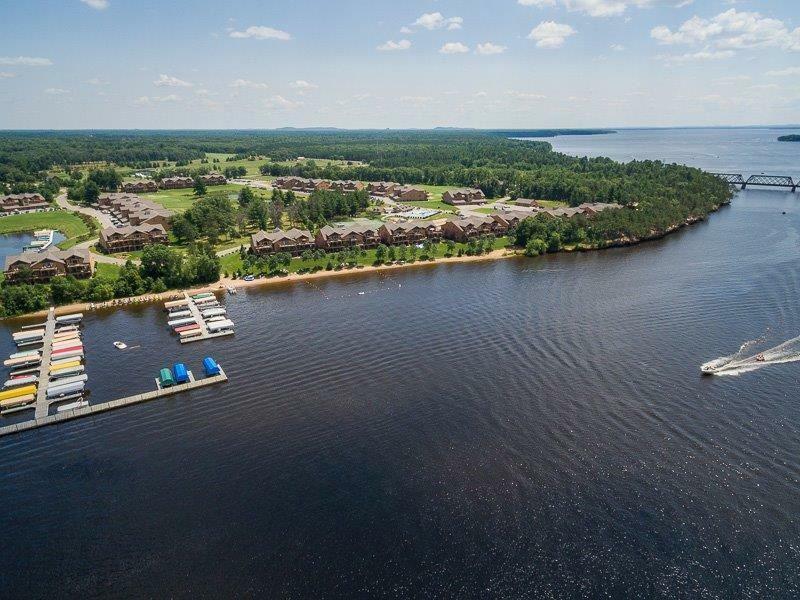 First floor condo featuring 3 Bedrooms, 2 Baths, open concept living, dining, kitchen area, gas fireplace, walk out from living room and bedroom to patio over looking the lake. Just a few steps to the boat slips and a short walk to the pool, playground, tennis courts and Tiki Bar. 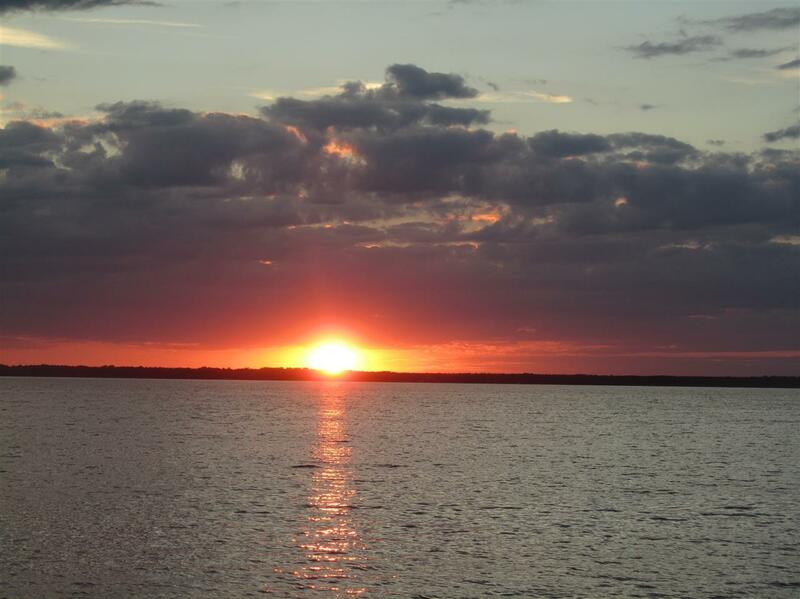 Onsite restaurant/bar, marina and boat launch. This condo comes completely furnished. Start making memories today!